The Coffee regulator in Jamaica reportedly wants to further tax coffee imports to fund local production. 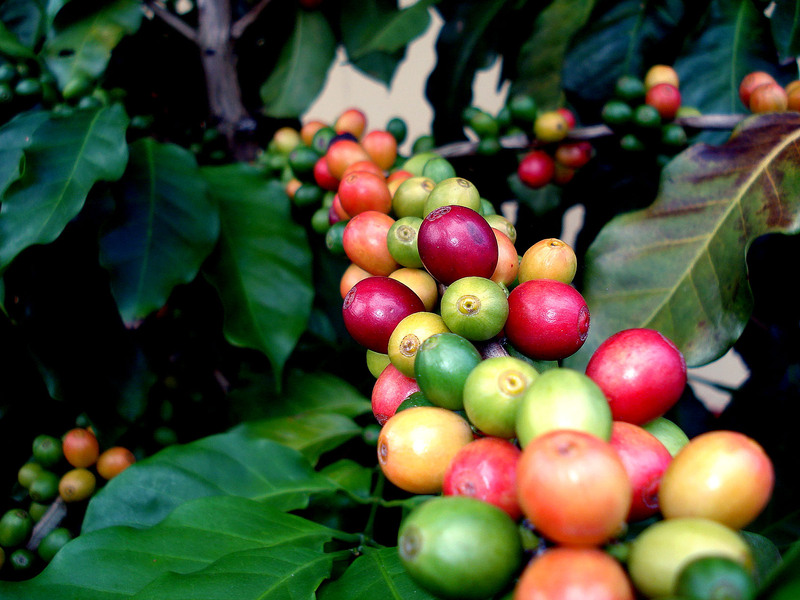 The Coffee Industry Board Jamaica (CIB) said the cess would finance local farmers. “This recommendation to the minister was made after extensive consultations with the stakeholders in the coffee industry. The minister has publicly expressed his agreement with the proposal and he will, at the appropriate time and place, announce the amount of the cess and how it will be applied,” the CIB reportedly indicated to local media. Jamaica’s coffee production has fallen to less than 200,000 boxes annually from a high of more than 500,000 boxes in 2004. Jamaica Blue Mountain remains in short supply due to a confluence of factors now led by fires and the berry borer disease. Coffee exports totaled some US$13 million last year down from some US$25 million in pre-crisis levels. The price of Jamaica Blue Mountain (JBM) coffee jumped 40 per cent in real terms in a year based which worries Marley Coffee. Coffee remains scarce based on a confluence of factors now led by summer drought which killed beans. “We are committed to ensuring our supply chain and providing our customers JBM. We are diligently working to secure more JBM as the market we created for it continues to expand. There still is a high demand for JBM in North America, but limited supply and rising costs may hurt sales,” stated Marley Coffee to its investors this month in filings to the US Securities and Exchange Commission. The sale of JBM beans largely gives the brand prestige, as the majority of Marley Coffee sales are from cheaper coffee growing regions outside of Jamaica.The company bought US$290,000 worth of JBM over nine-months ending October or two-thirds less than a year ago, financials state. “We are currently working to address the supply issues and while we believe we will be in a far better position in Fiscal 2015 with respect to JBM availability,” noted the company. Over nine-months the company recorded a US$7.8 million net loss from US$6.7 million in coffee sales or three times higher losses than a year earlier. Part of the losses are the result of payments to executives at Marley Coffee which surpassed US$1 million over three-months. Marley Coffee based in Denver, USA, recently gained distribution in over 5,000 stores in North America, with plans to enter 10,000 stores. Demand and supply actually turned coffee farmers into rock stars for the ensuing crop. Last year no one wanted to farm now younger folk are jumping on their grandparents land to til the soil for coffee production. –“There is a security guard at [large supermarket], I now see him up in the hills at his family farm…I haven’t seen him in years,” said a key coffee source in conversation with Jamaicamocha. This year experts–literally in the field–predict a 30 per cent dip in coffee production in the luxurious soils of the Blue Mountains. Of course good old economics indicates that whenever supply is reduced and demand remains price will rise. 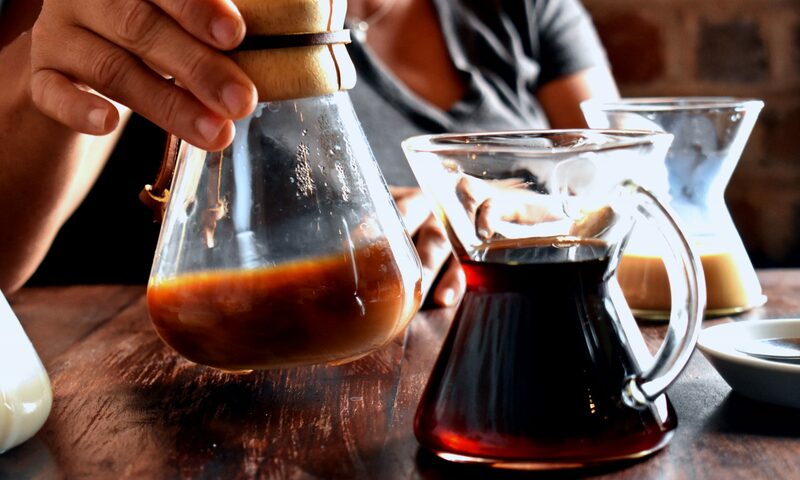 –“Coffee farmers are getting the best rates ever. But the crop is down to nothing,” said an operations manager at one of the largest processors in the island. Coffee farmers are getting flocked by processors begging to sell them beans and will pay up front and at inflated prices. We recon at least 20 per cent above market in order to at compensate for local currency depreciation year on year. Its significant remember that total coffee exports dropped from US$30 million annually before the Western Financial crisis to some US$14 million in 2012 (latest figures indicate). During that period farmers were getting roughly the same per box of cherry at about US25. However inflation and depreciation cut that away to about US$15 a box over five years. –“Him beg me to sell him coffee,” said a respected farmer who opted for anonymity in reference to a large processor trying to secure future supply from his crop. –“You want peaberries. You better take what you get because we not sure if there will be any coffee soon,” a major distributor told me via a purchase. The coffee farmer has a hoe for a guitar and is flocked by businessmen. Now he finally has the financial incentive to make the best legal drug in the world.